The folks of Macrumors have relied on Ciccarese Design to come up with some nifty renders for the plastic iPhone that everyone is waiting for. 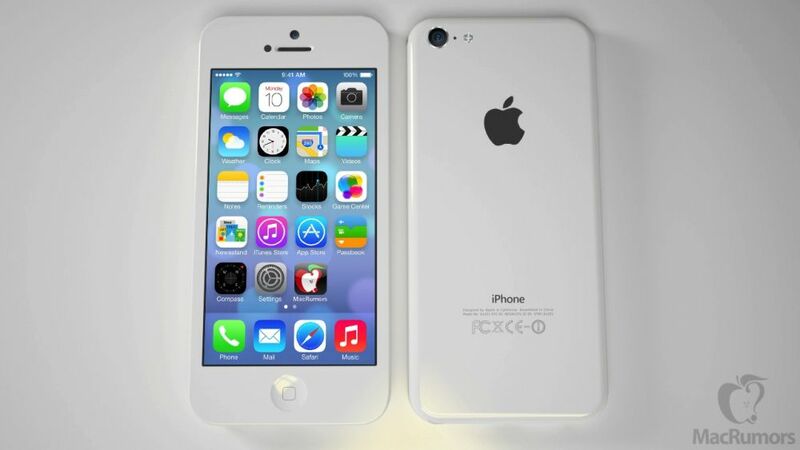 As you’ve probably heard, there’s a rumor saying that Apple is preparing not only a new generation main iPhone, but also a plastic budget iPhone. 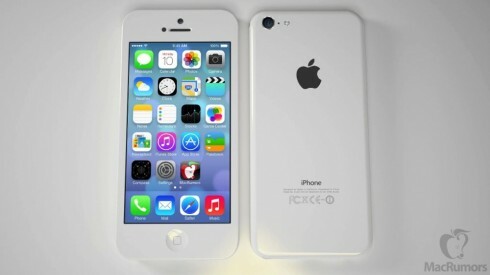 You can see here that the design is not that changed compared to the previous iPhones. However this model is supposed to keep a 3.5 inch diagonal of the pre iPhone 5 era and coupled it with a dual core CPU, 5 megapixel camera and a plasticky case. 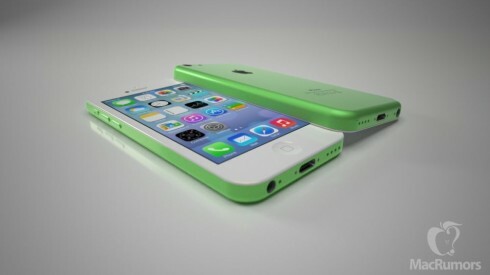 Apple is rumored to be adopting the bright colors used for the iPhone 4S and iPhone 4 bumpers. A few samples are shown here, including green, yellow, white and red. These are high quality mockups of the plastic iPhone, that features pill shaped volume buttons instead of the round ones and also comes with a slightly changed microphone hole area at the bottom. 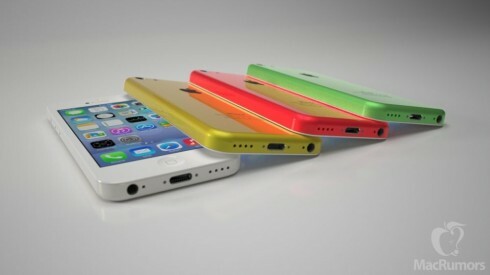 Anyone up for a low cost iPhone?